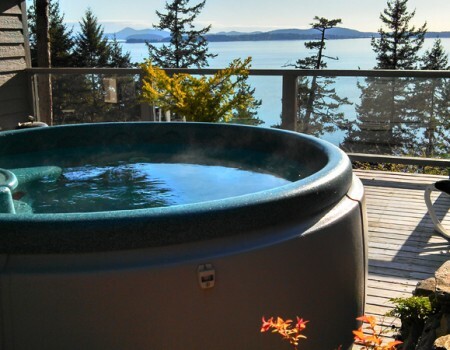 Watch the sunset while relaxing in a private, outdoor hot tub at the Deckhouse near Bellingham, WA. 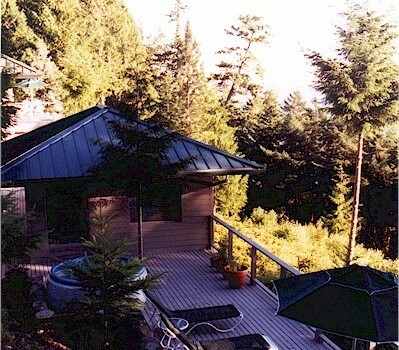 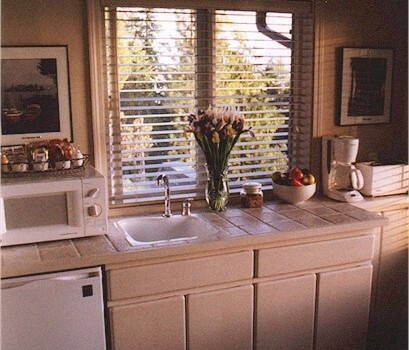 The Deckhouse cabin is very comfortable for one or two adults. 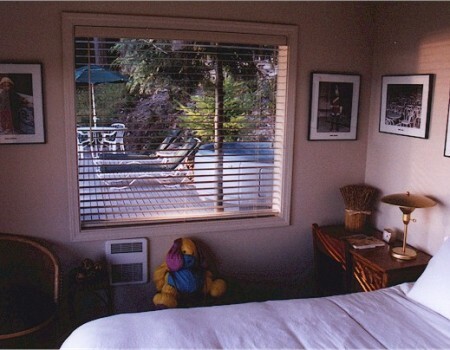 Ask about discounts for booking consecutive nights.